PLEASE DO NOT WALK ON THE PROPERTY OR DISTURB THE OWNER. 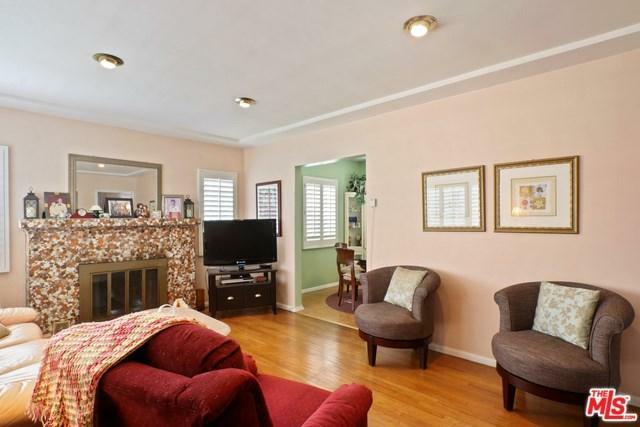 Cozy and charming well kept home with bonus/playroom room and half bathroom off of the garage. 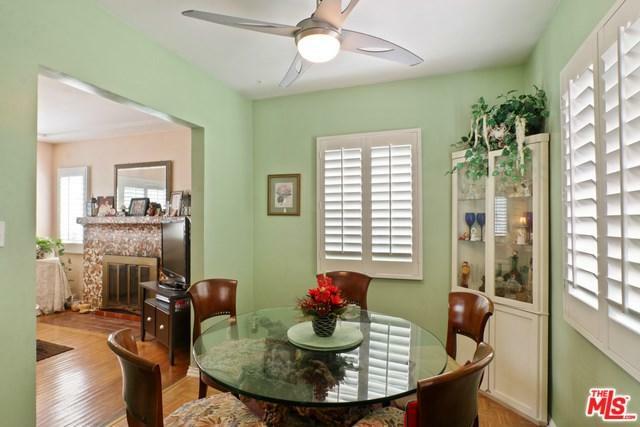 This great starter home boasts wood floors, a fireplace in the living room, a formal dining room, ample sized bedrooms, updated bathroom, plantation shutters and tons of natural light. Spacious yard perfect for outdoor entertainment! 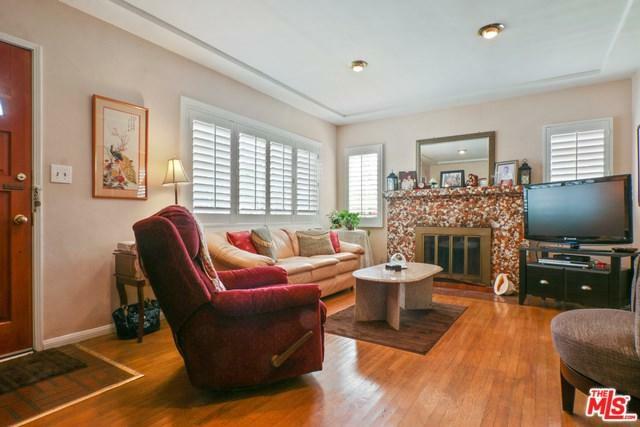 This home is situated on a corner lot with over 6000 square feet prime for extensions or redevelopment. 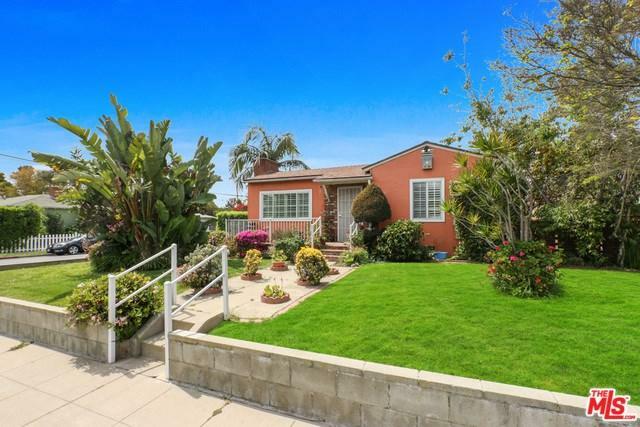 Bring your imagination and discover all of the possibilities this West LA Home has to offer. Buyer to verify all permits and satisfy themselves. Email agent for showing instructions, see attachment for permit info.